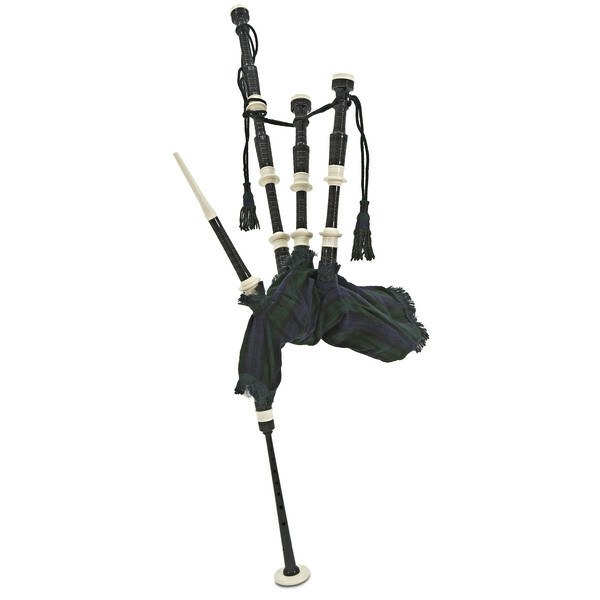 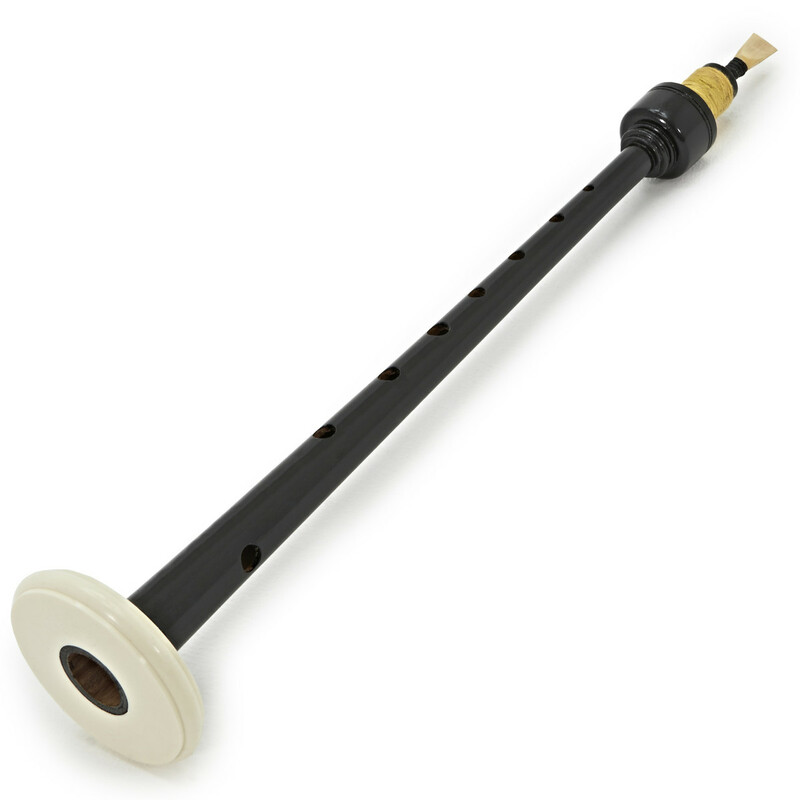 The Deluxe Bagpipes by Gear4music are a fantastic way to learn the instrument. 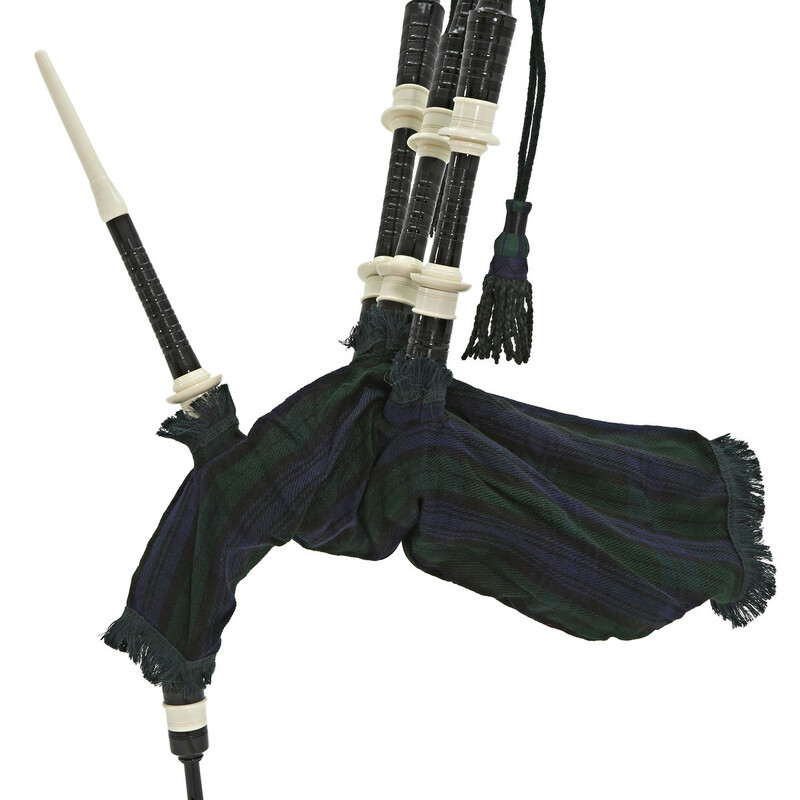 Featuring the Black Watch livery, these bagpipes are authentic to the highland regiment. 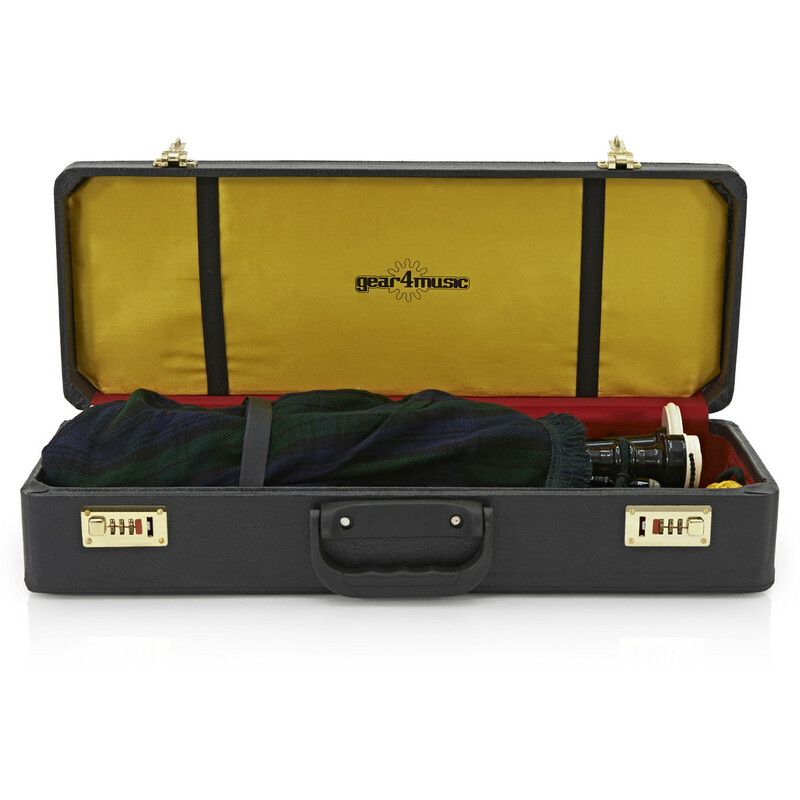 This pack includes everything you need to get going, including all necessary reeds and drones. 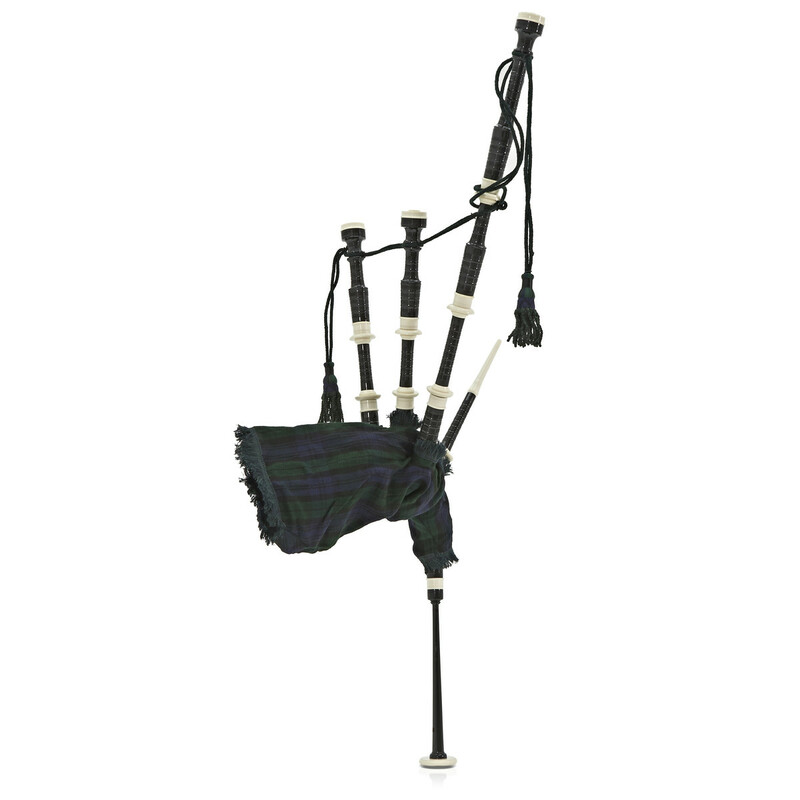 This excellent all in one bagpipe set allows you to get playing straight out of the box, including everything you need to get started now.